Kesari Extended First Weekend Box Office Collection, It's good! Kesari had a good extended first weekend at box office. However real trending is not known yet because of two factors. One is film had holidays (partial holidays) on Thursday and Friday. Second is there were IPL cricket matches on Saturday and Sunday. Monday will give clear idea on the trending. Kesari has added an approx 21.5 crore nett on day 4 (Sunday). Film showed limited growth on Sunday. But again film may be affected from IPL matches. Film total collection for the weekend is approx 78.05 crore nett which is pretty good. 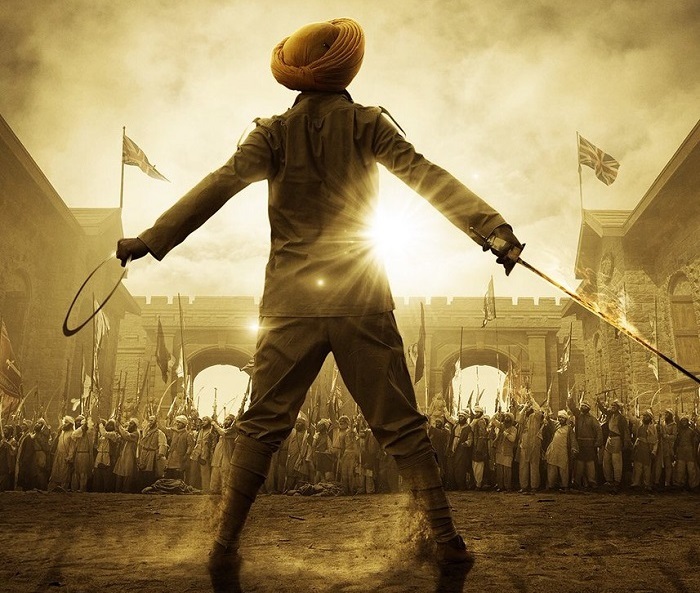 Kesari is certain to cross 100 crore nett in India unless film collapses on Monday. That looks highly unlikely. However, 100 crore nett is not a benchmark for such big film like Kesari. Question is whether film can challenge for 125 crore nett or 150 crore nett in India. For that Monday is crucial and we will have some idea on that by end of day 5. Life Time Will be max 120 cr. Ipl matches???? Really come on?? Any movie earns profit is a big film. And movie like toh 250 cr budget 50 cr first day and lifetime 150 cr are superflop because they provide losses. Isko Taran adash se 5mai 5 rating de do tab bhi makhi ke naseeb Mai 200cr nahi hai.